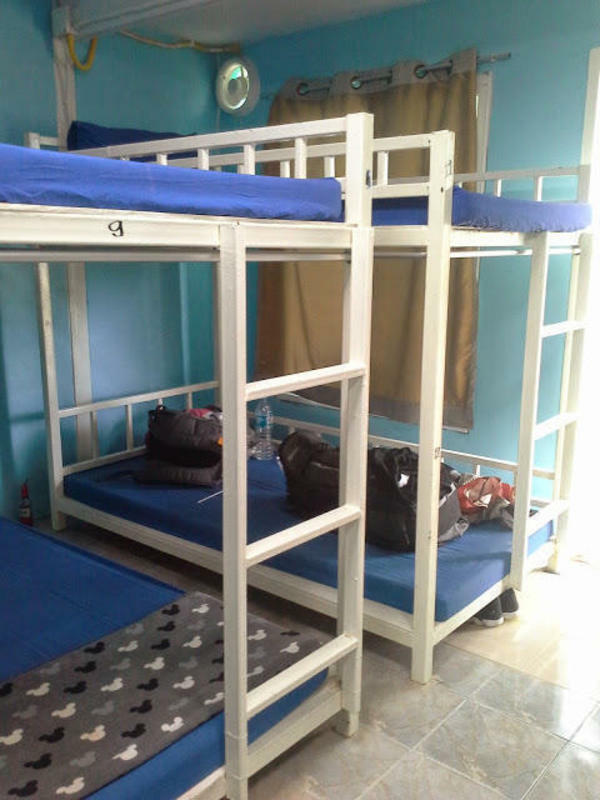 Apache dorm room is a budget accommodation in the Ao Lo Dalam Bay, close to the bustling nightlife of Phi Phi village. The simple rooms are 12 bed in 1 room with air conditioning, hot water shower and 24 hour secuelity free wifi, Guests can enjoy Thai and International food at the attached restaurant and watch a fire show while sipping a drink at the bar. In the immediate surroundings you will find a number of entertainment venues, pubs and shops and in only 15 minutes you can reach the viewpoint of the island.